When auditing HbbTV apps, where only a limited set of additional features has to be provided by the browser, there is at least one freely available browser extension for Firefox called FireHbbTV, which works perfectly for most cases. 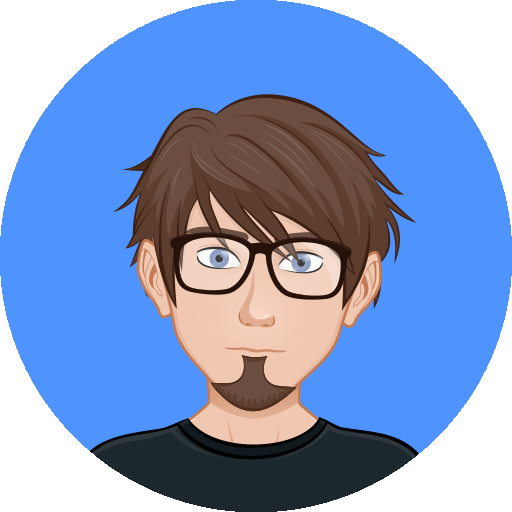 When it comes to propriatary solutions, the browser for the application that has to be audited has to provide access to many more vendor-specific APIs that are usually not available as a free browser plugin. In the case of Samsung, there is a VirtualBox-image that - when powered up - emulates a Smart-TV that implements all APIs that developers need in order to develop a Smart-TV App for a Samsung device. The app I had to do a security assessment for was developed using the Samsung SDK 4.5. The emulator image is based on Ubuntu 12.04. Unfortunately, there is no publicly communicated password for neither the smarttv user nor any other user that might log onto the virtual emulator. Different approaches to have a router that transparently redirects the traffic from the emulator VM to my BurpSuite proxy turned out to either not work as desired or were simply too complicated and time-consuming to setup. In order to redirect web traffic through an attack proxy, the emulator itself has to be modified. You could try to mount the compressed vmdk file with the vmware-tools under linux, but it is easier to mount the virtual machine disk (.vmdk) file within another virtual linux installation. There is a lot of ready-made linux images available on thoughtpolice.co.uk and many other places on the Internet that you could use for this purpose. When the emulator’s virtual disk is mounted within the other linux host you can explore it with root permission and modify all the files on it. right below the export-section in /home/smarttv/CSEmulator/Bin/launchEmulator.sh When the emulator starts up the next time, you have a root shell available behind the actual emulator screen. You can switch focus by using the well-known ALT-Tab key combination. Now you can go ahead and tweak configuration files and do things that you like. In Version 4.5 of the Samsung Smart-TV SDK, It is not neccessary to import any SSL cerificates, since the emulator does not check the authenticity of HTTPS URLs.. but you could of course. Make sure to replace ‘your.host.ip’ by your host’s actual IP address. What this does is to redirect all TCP requests on the ports 443 and 80 to your host’s proxy server on port 8080. If you are using BurpSuite, you have to make sure that your proxy options inlude ‘Support invisible proxying’ and that the proxy service runs on ‘all interfaces’. You could also make the local firewall rules persistent by adding the two lines to the /etc/rc.local file (before the exit command). 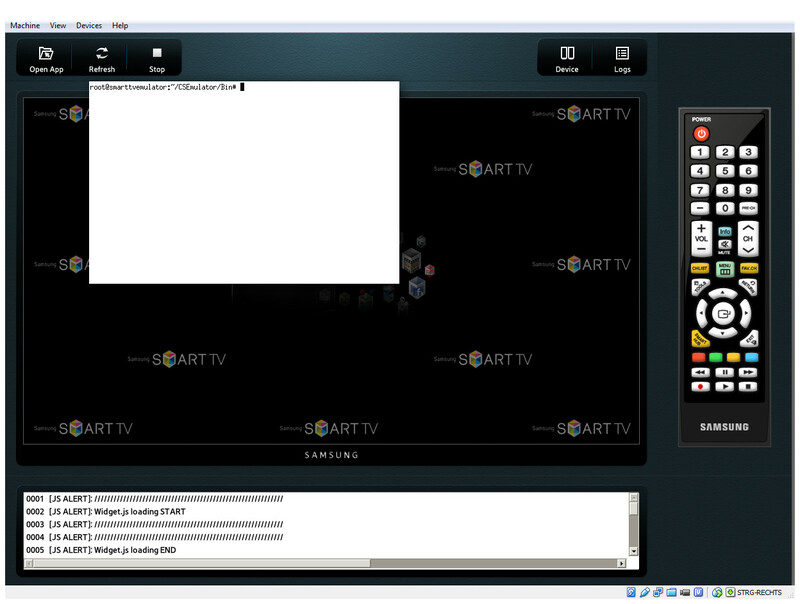 Now you can start up the Smart-TV widget in the emulator and you will see all the requests in your proxy log. Of course, you could use any other proxy that supports ‘invisible proxying’. If this was helpful to you, please let me know by donating the equivalent of some beer in the support section to your left. Cheers!